Subscribe to Our Newsletter and Save 10% on Your First Order! Australia Home FURNITURE Online STORE – Shop Chairs, Sofas, Stools, & More! Browse our complete collection from our home furniture shop for stylish furniture seating, from stools and chairs to recliners and sofas. Browse by category, type, material or colour to find the perfect seat for any room in our online furniture shop. 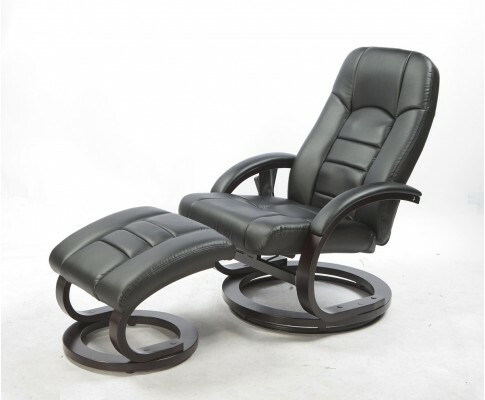 Seats Direct is the premier online furniture store to shop for your furniture needs. Here you can buy furniture online with free shipping! 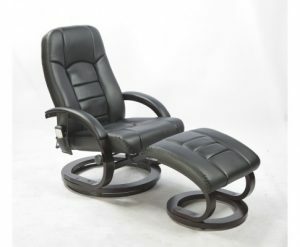 Buy Furniture online free shipping Australia wide. Shopping in our online store has never been so easy. Seats Direct supply furniture to customers across Australia sourced direct from the manufacturer. No wholesalers, no distributors, no importers – no expensive middlemen. This means we can pass on the savings straight to you. If you are looking for the high quality furniture online and the most affordable prices, you’ll find it at Seats Direct. Some of products we supply include: office chairs, bar stools, outdoor seating, armchairs, dining chairs, kids furniture, sofas. Can’t find what you’re looking for on our site? Have you heart set on a specific style or design? Simply get in touch with our friendly team. We’ll be more than happy to help source the item you’re looking for. At Seats Direct, we’re committed to providing customers across Australia with exceptional service, affordable prices and the best furniture across the country. With free shipping and AfterPay available, there’s no reason to shop anywhere else. Want to know more about our warranty and shipping policies? Take a look here. Any other questions, you can fill in our online enquiry form and we’ll get back to you as soon as possible.